Join the holiday fun at Orchestra Northern Arizona’s annual, free holiday concert! Join Music Together of Flagstaff in December at the Music Together Studio for their Annual Holiday Sing Along! Your Holiday favorites ~ Singing ~ Dancing ~ Instrument Play ~ Hot cocoa and cookies! 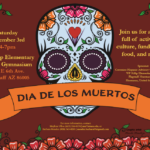 Join for a night full of activities, culture, fundraising, food, and music! 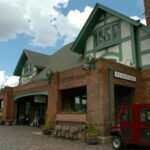 Join the Visitor Center Staff and train aficionados for a day of train-related family activities including live music, games, displays of railroad items, a Kids Depot, local artists and raffles. 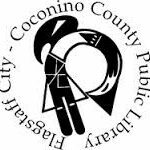 Join the Coconino County Public Library in the Community Room of the Downtown Library on March 16th from 10:30 am – 12:00 pm for a dance party! In recent years, curricula in the United States and on American Indian reservations throughout Indian country has shifted more toward common core subjects like math and reading. But what about the arts? Some parents and community members consider music, visual and performing arts a luxury subject. 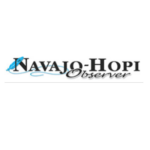 But at Tuba City Unified School District in the remote northern Navajo area of Arizona, district officials consider art and music experience a necessary building block of education and child development along with other daily academic programs. School of Rock gives GC School students real world music experience. The annual School of Rock performance, featuring middle and high school students from Grand Canyon School, rocked the Shrine of the Ages Sept. 4. Around 20 students signed up for the music program, which has become increasingly popular since it’s conception in 2006.